Clearly Ahead Development's website was difficult to manage and did not have a design that reflected the organization. The new website launch coincided with a branding shift. 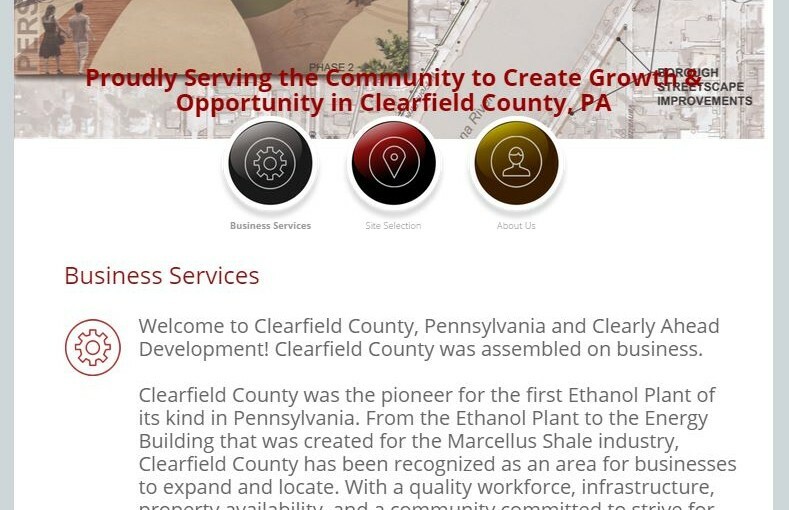 The team at Clearly Ahead was very easy to work with which helped tremendously with the success of the end project.